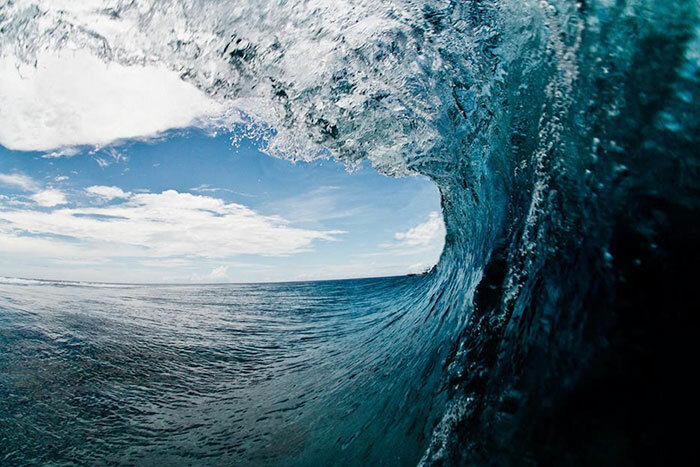 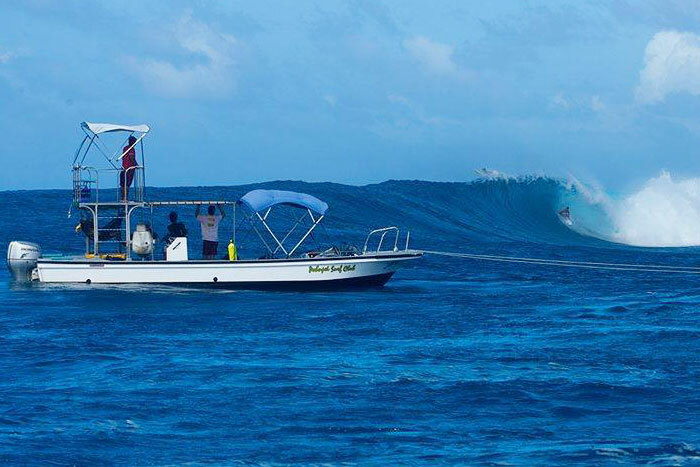 Mangrove Bay Hotel is pleased to have Allois Malfitani, owner of the Pohnpei Surf Club, as our surf guide. 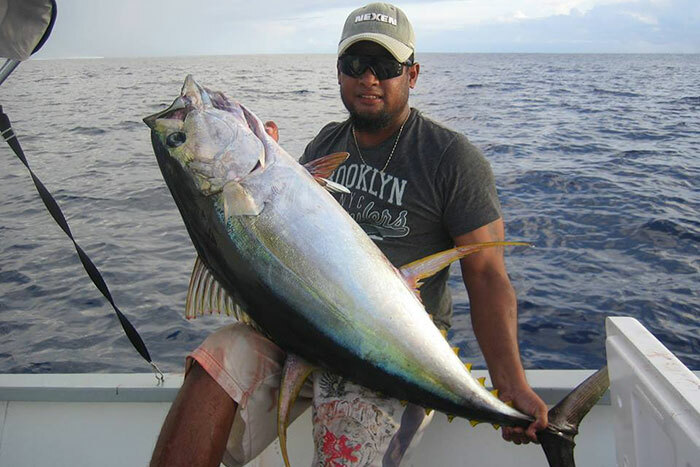 With over 10 years of experience guiding surfers here on Pohnpei, Allois has the knowledge to ensure your surfing vacation will be a memorable one. 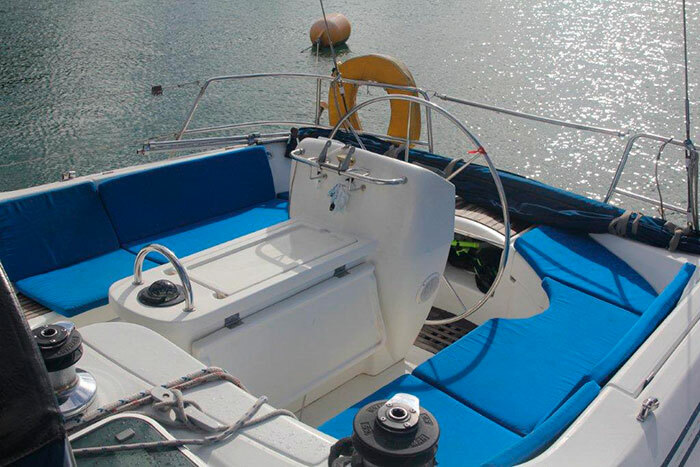 With our new hotel situated just a short boat ride away from legendary Palikir Pass, you will be out surfing in minutes with Allois as your guide. 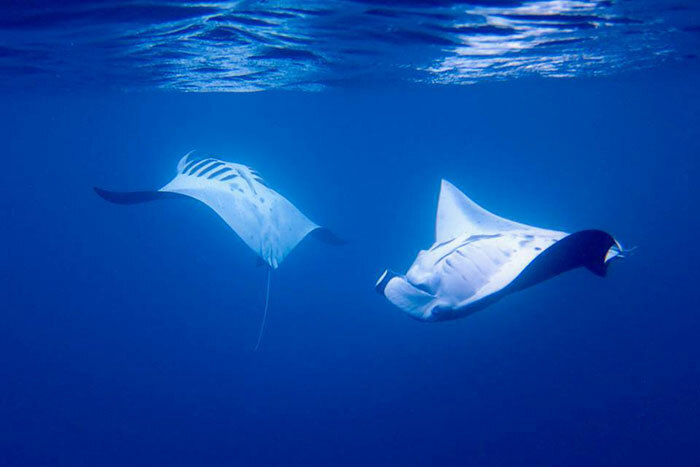 Pohnpei offers many interesting dive spots, from Manta Road, a narrow channel where a resident school of Manta Rays love to visit to filter feed to any one of Pohnpei’s 12 passes to the many walls, 50 miles of fringing reefs and islands. 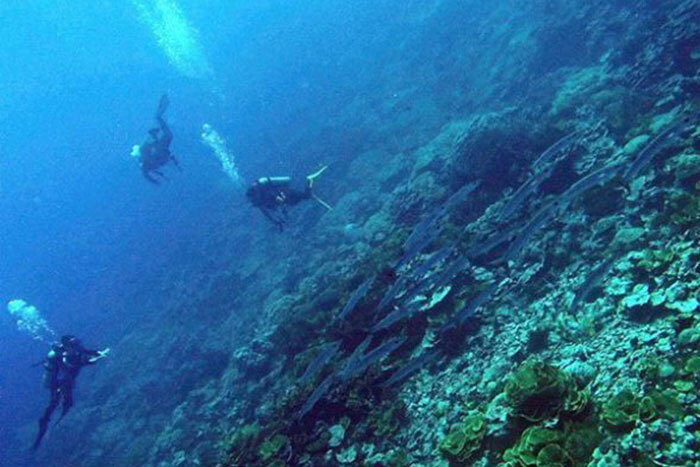 There are literally dozens of interesting places to dive here on the island. 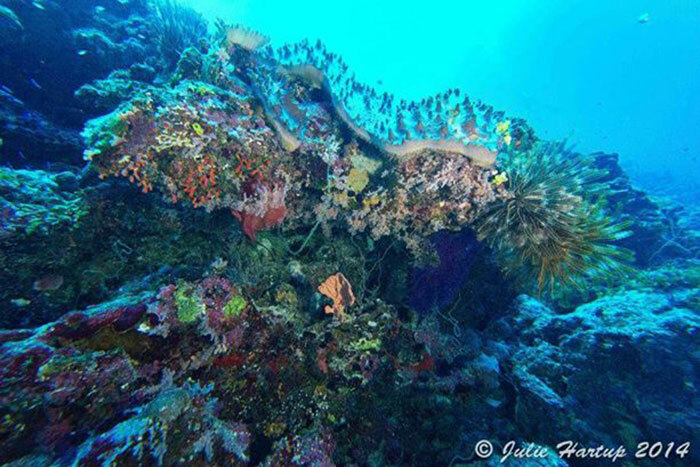 We offer dive charters and have several boats available when you are. 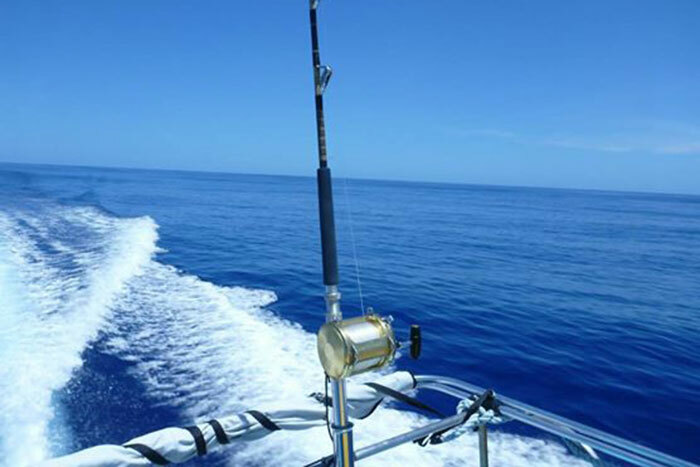 With our large charter fleet and experienced captains we can guarantee a great day on the water. 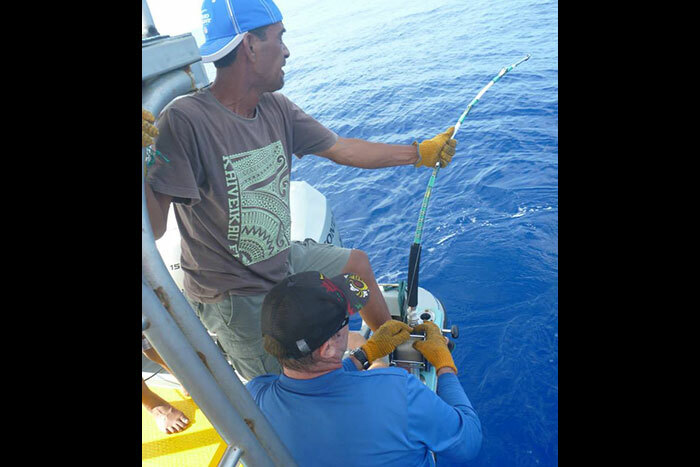 Tuna are here year round and mahi-mahi and wahoo pay a visit to Pohnpei every year from October through May. 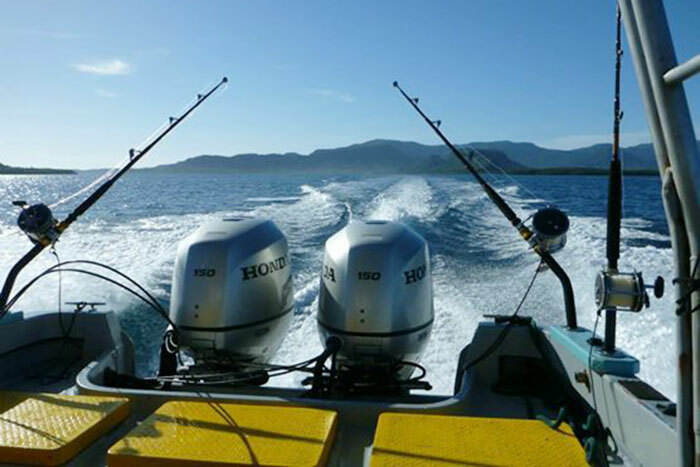 We offer trolling as well as casting charters for Giant Trevally (GT’s) at many of our passes and reefs. 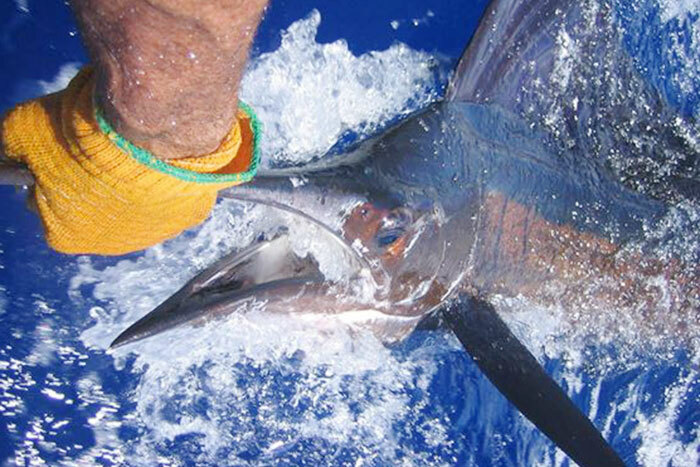 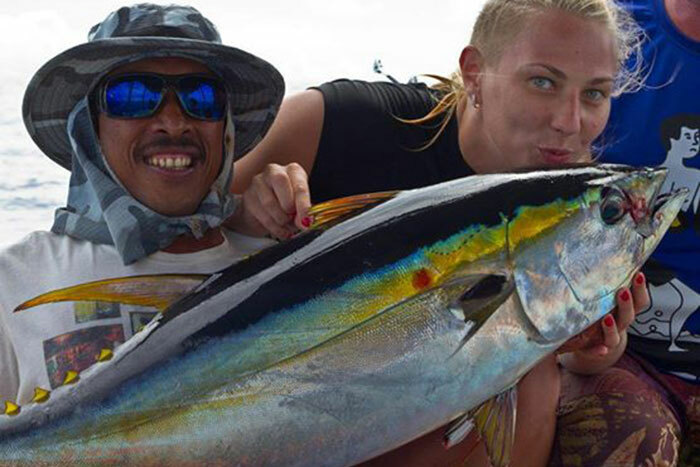 Well equipped with Shimano Tiagras and Penn Internationals as well as a vast array of lures, our fishing captains will put you on the big ones. 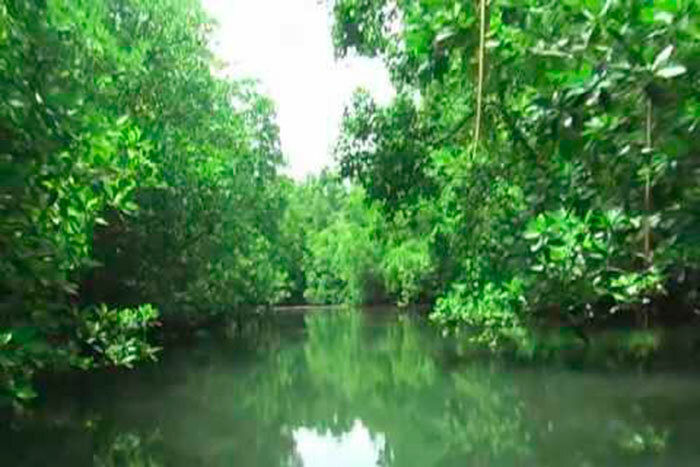 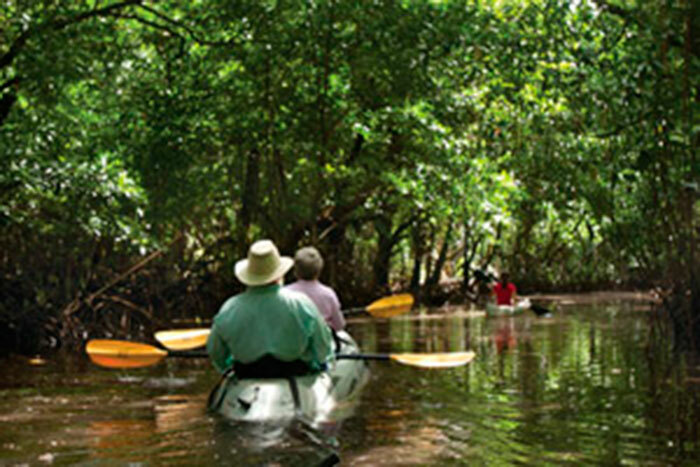 Explore the mangroves, go snorkeling and see the many reef fish or explore the ancient ruins of Nan Madol. 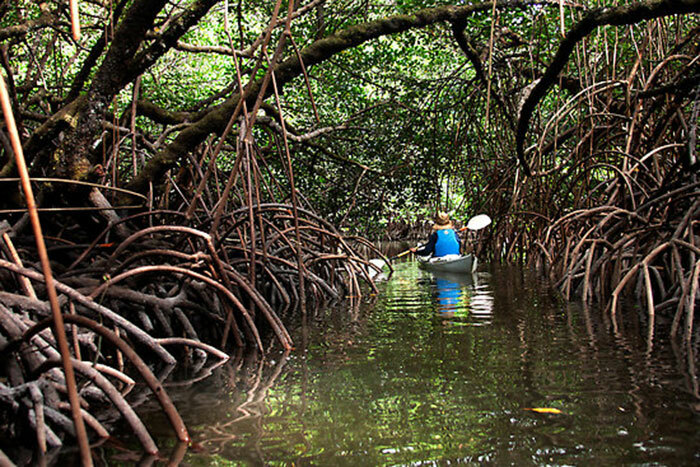 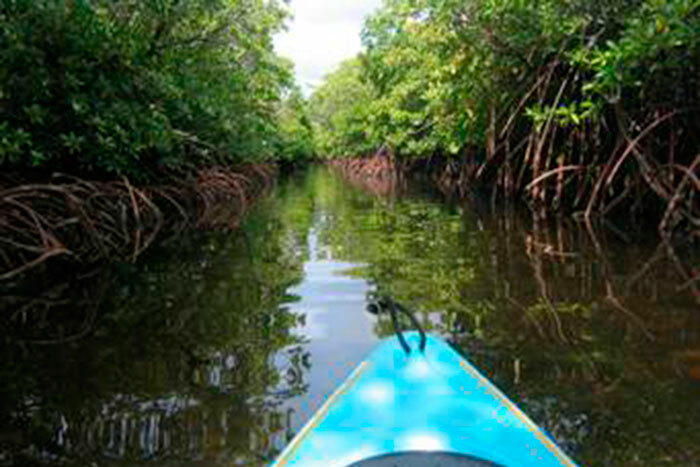 We have several kayaks available and will be happy to show you any of the dozens of interesting places to explore. 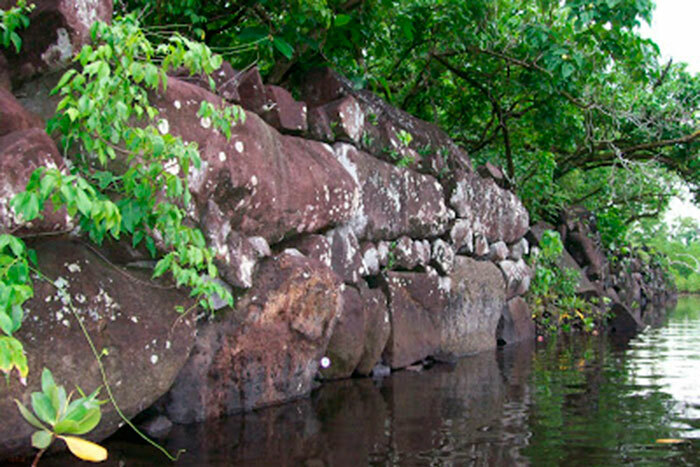 We also offer tours to either of Pohnpei’s two outer islands. 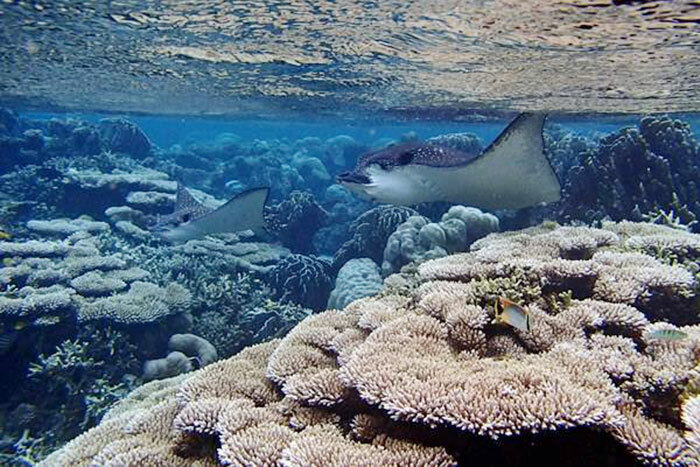 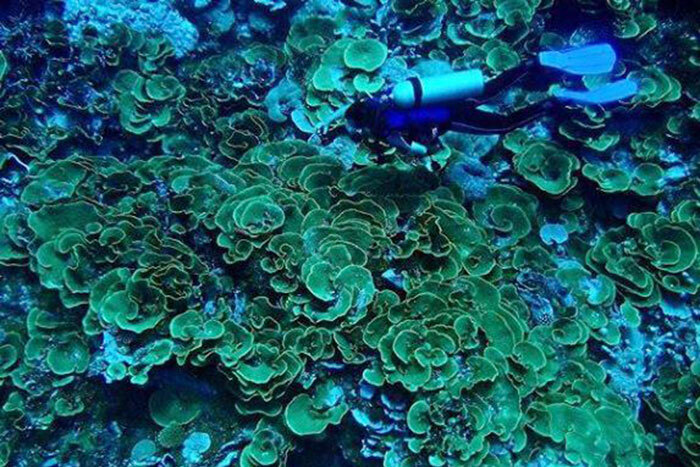 And Atoll, located 10 miles offshore and Pakin Atoll which is 30 miles offshore both offer breathtaking beauty. 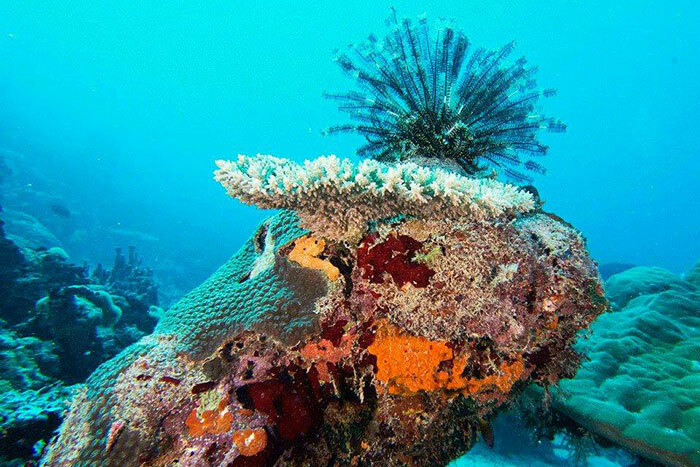 Incredible diving, deep sea fishing, beaches, reef passes, snorkeling, and bird watching will provide you with an experience you won’t soon forget. 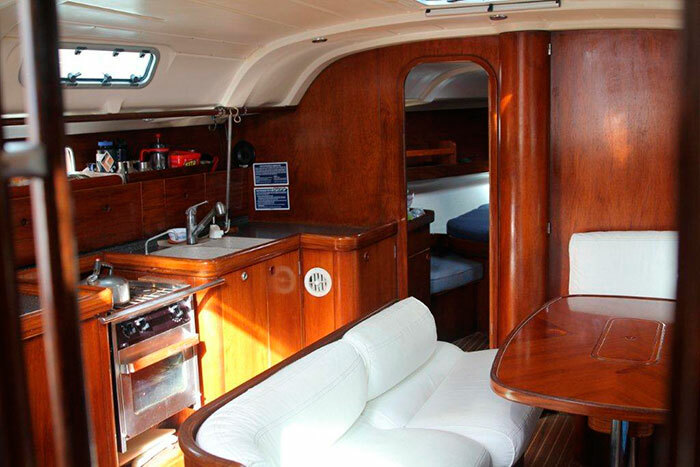 You can also experience total relaxation aboard Satisfaction Plus, a well-equipped Beneteau Oceanis 440 sailing yacht. 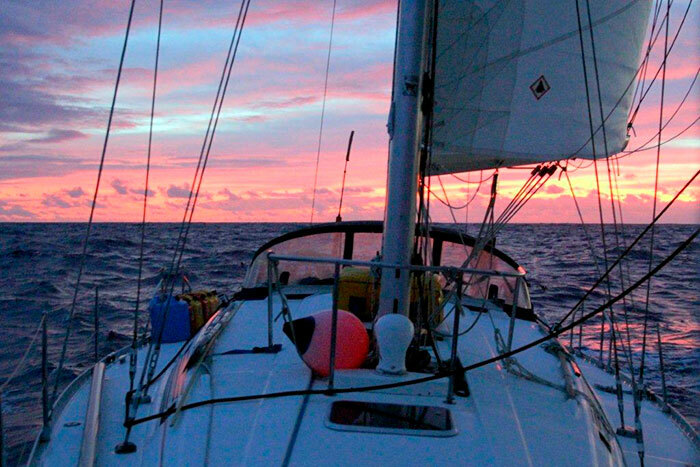 This is your opportunity to sail in the remote blue expanse of ocean surrounding the Caroline Islands. 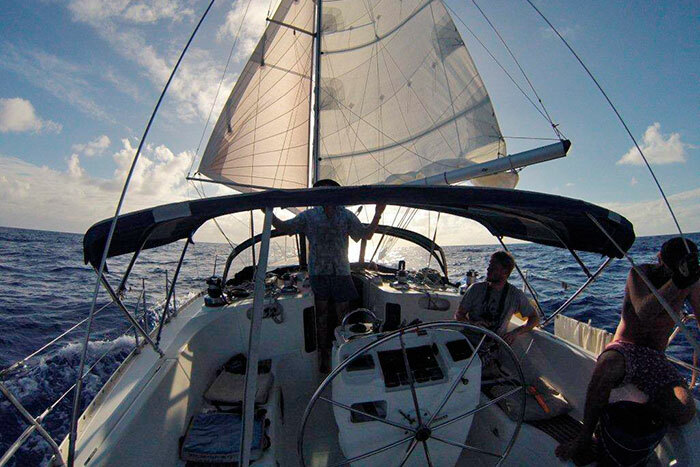 Take a relaxed charter exploring Pohnpei and day sails to nearby atolls or customized multi island sailing experience. 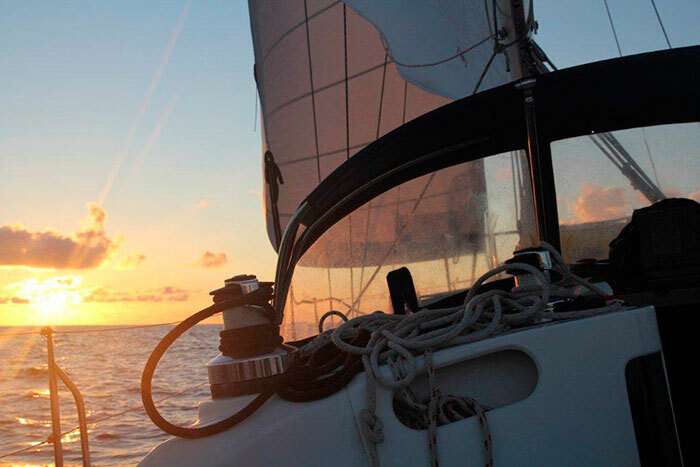 You decide the duration and we will deliver a memory to last a lifetime.